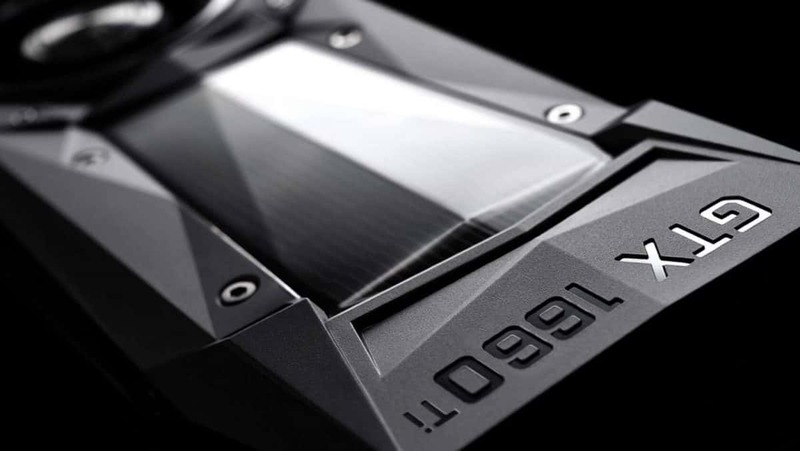 The new ASUS GTX 1050 and 1050 Ti graphics cards have been shown off and these are high endurance graphics cards for gaming cafes with a 144-hour burn-in quality-control by ASUS. These are entry-level graphics cards but you can still play plenty of games at 60 FPS with decent graphics settings without any kind of hiccups. The ASUS GTX 1050 Cerberus comes with 2 GB of VRAM while the Ti model comes with 4 GB of VRAM. Both graphics cards have the same design. They feature a mono-block aluminum GPU heatsink that should be enough to keep the thermals in check. Other than that there are two fans that will also be keeping the temps in check. The great part of getting one of these ASUS GTX 1050 Cerberus cards is that you do not need any external power and the motherboard can provide all the power that the graphics cards need. Both of the graphics cards are factory overclocked out of the box. The 1050 has a base clock of 1404 MHz and can boost to 1518 MHz while the Ti version comes with a base clock of 1341 MHz and can boost to 1455 MHz. At this point in time we do not have the official pricing for these graphics cards but keeping in mind how expensive these graphics cards are right now it is highly unlikely that you will be able to get one at MSRP unless you can buy from Asus directly. On the bright side, the VRAM requirement for Etherium has increased and these graphics cards will not be as attractive to miners as they once were. 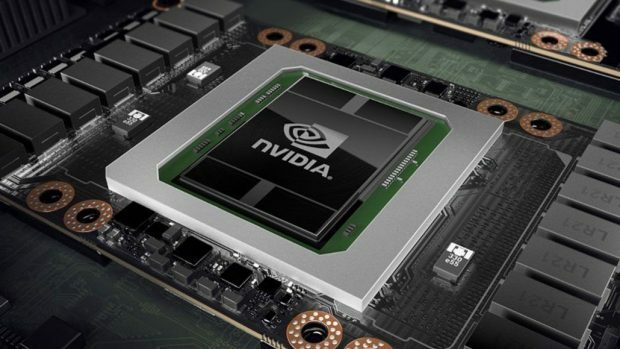 While we are on the topic of Nvidia graphics cards, the company has confirmed that Nvidia Ampere and Turing graphics cards will not be announced at GTC or even GDC as a matter of fact. Computex seems like a platform where we could get an announcement regarding Nvidia Ampere. Even though the announcement will not be made at GDC or GTC it is still worth tuning in to get some hints or more information. We will let you know more about current Nvidia Pascal based graphics cards like these ASUS GTX 1050 and GTX 1050 Ti Cerberus graphics cards that we talked about here. We will also be talking about Ampere and Turing so stay tuned to SegmentNext for more information. Let us know what you think about these ASUS GTX 1050 and GTX 1050 Ti Cerberus graphics cards and whether or not you are interested in getting one of these graphics cards for yourself.